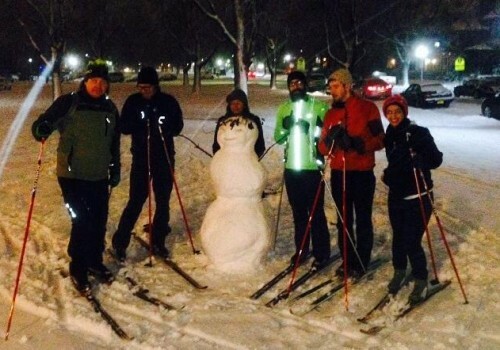 Winter is half the year in Buffalo, NY, so we don’t take breaks from fun because of weather. 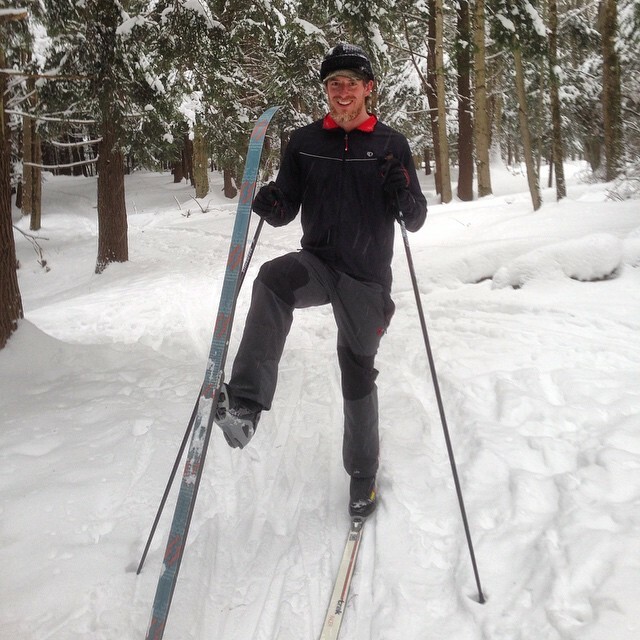 We love cross country skiing and snowshoeing at Campus WheelWorks, and we rent out great Solomon XC ski’s and MSR snowshoes that you can take to Delaware Park, Chestnut Ridge, Hunter’s Creek, or any number of other local places in the city or surrounding area. As always, if you take a rental on any Campus Cycling Collective group events, your first time is free, and after that it’s half price. 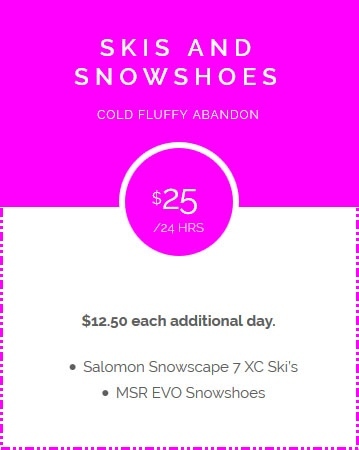 As long as their is snow on the ground we have weekly beginner cross country ski outings on Thursday nights, and we also have our famous yearly Moonlight Snowshoe event to look forward to.